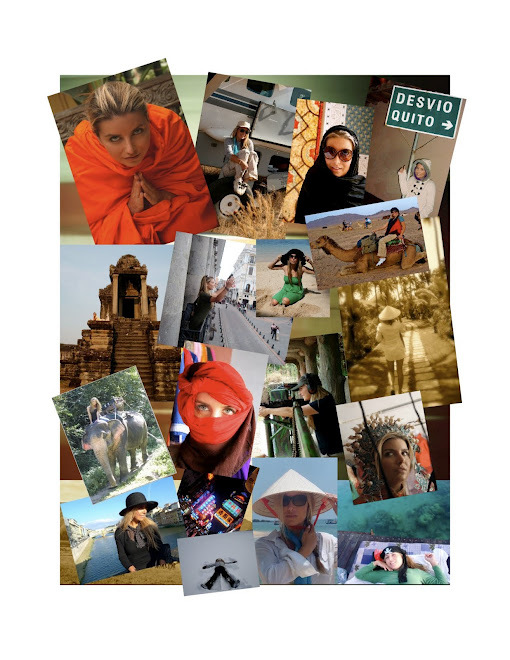 This blog will be based on my favorite things..
Travel, Fashion, Philanthropy, Interior Design, Humor, and International favorites. I want to hear your International loves, whether it be a amazing bag you got at a Flea Market in London or the boutique hotel you found in Morocco. I’ll be updating with tips on travels, fashion and interior design obsessions from here and abroad.